In honor of World Water Day on March 22, Playa Nicuesa Rainforest Lodge shares how it sustainably cares for its water resources and encourages everyone to do the same. 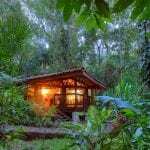 Playa Nicuesa Rainforest Lodge helps preserve the pristine gulf of Golfo Dulce in Costa Rica. Playa Nicesa Rainforest Lodge in Costa Rica is passionate about conservation and being in harmony with the natural environment. 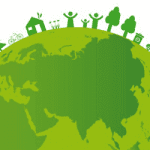 In honor of World Water Day on March 22, they are celebrating all the ways they sustainably care for their water resources. 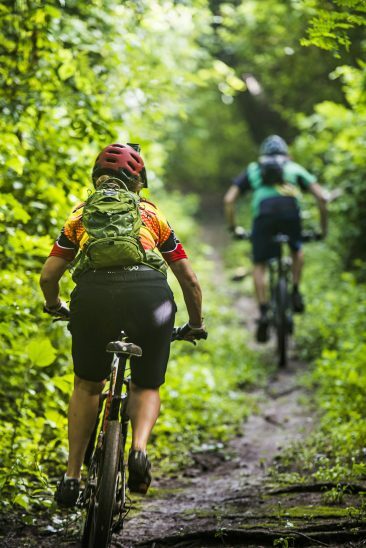 And they encourage others to do what they can to protect and respect this vital element. 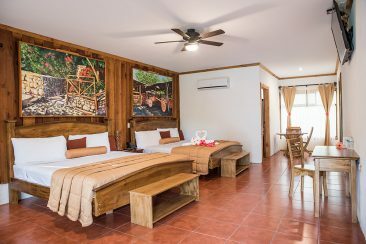 The highly-awarded Costa Rica ecolodge is truly sustainable, from its architectural design to every aspect of guests’ experience. Playa Nicuesa is one of only a handful of hotels in Costa Rica that hold the highest Certification for Sustainable Tourism (CST) in Costa Rica. 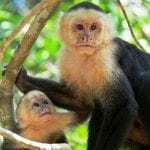 Set on a 165-acre private nature reserve in the still-wild Osa Peninsula region of southern Costa Rica, Nicuesa Lodge is tucked within the lush rainforest by the Piedras Blancas National Park and fronts the pristine coastline of the Pacific gulf of Golfo Dulce. It is a special place where you can intimately experience the natural world of both the tropical rainforest and the Pacific Ocean. 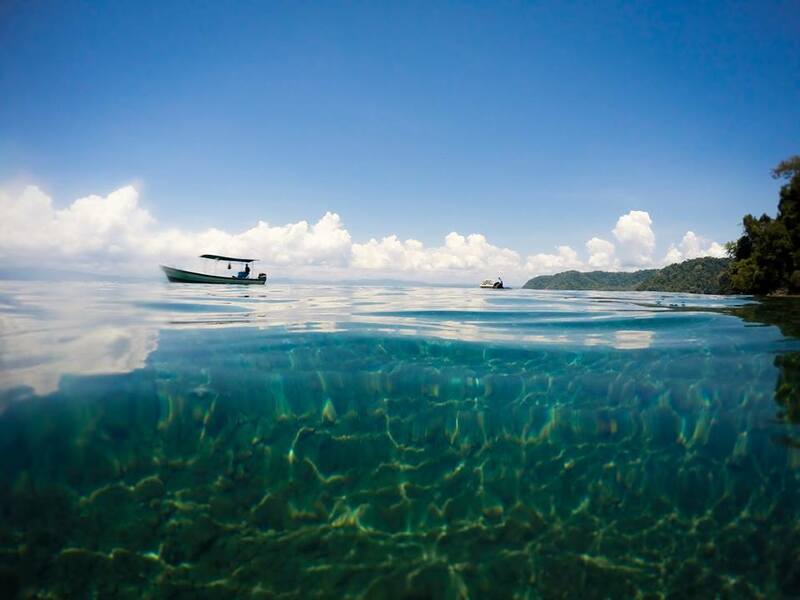 Since Nicuesa Lodge rests along the unspoiled coastline of the Golfo Dulce, taking care of the beaches is paramount. 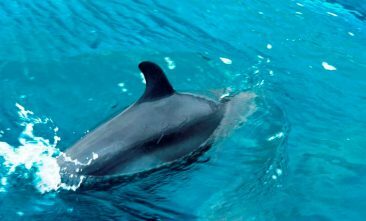 This beautiful gulf of southern Costa Rica is home to abundant marine life, including more than 25 species of dolphins and whales, four kinds of sea turtles and a host of tropical fish. 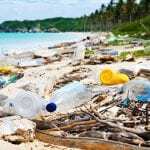 Once a month – and more frequently if necessary – employees, and any guests who want to participate, clean the beach after the biggest tide of any garbage that is pushed onshore by marine currents. There are five trash receptacles near the beach – two directly on the beach and three by the shaded deck – to make it easy for guests and staff to always keep the beach clean. In addition, the lodge has the Costa Rican water department – AYA (Instituto Costarricense de Acueductos y Alcantarillados) – test the water in the gulf by the lodge every six months to check for contamination. Thankfully, it has always come back 100% pristine! Nicuesa Lodge’s commitment to preserve the gulf ecosystem goes a step further. 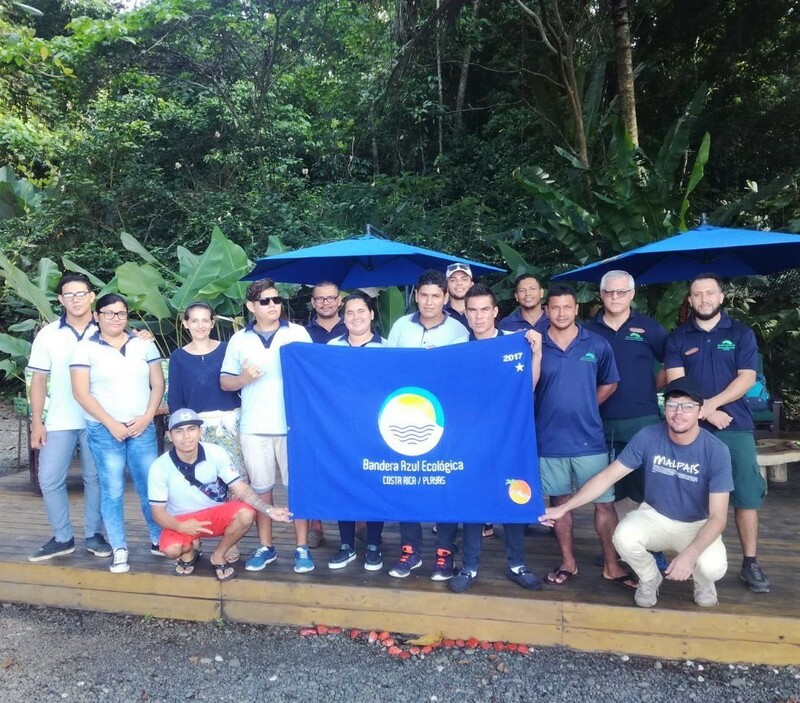 The ecolodge has been collaborating since 2015 with the University of Costa Rica (UCR) on the coral restoration project “Raising Corals Costa Rica” in the Golfo Dulce. 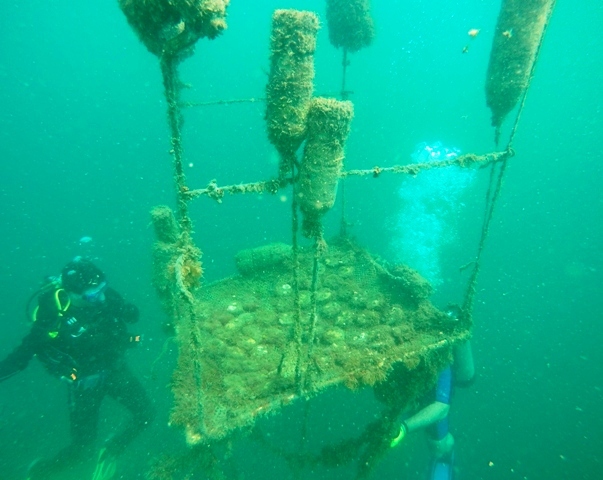 Nicuesa Lodge staff and university biologists have been creating coral reef “nurseries” – transplanting fragments of coral onto artificial structures to grow coral gardens, and then transplanting the healthy corals onto existing reefs. Coral reefs are considered one of the most diverse and complex ecosystems that exist on the planet. 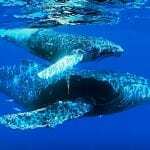 Perhaps one quarter of all ocean species depend on these unique marine ecosystems, teeming with life, for food and shelter. 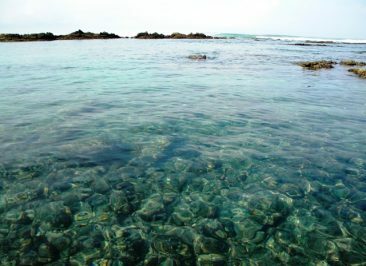 For this reason, coral reefs are often called the “rainforests of the sea”. In the Golfo Dulce, live coral coverage was estimated at 29% to 46% at the end of the 1980s, but it was reported as being less than 10% at the end of the 1990s due to sedimentation by deforestation and other factors. Nicuesa Lodge’s main drinking water source is a pure mountain spring in their reserve. Water is piped to the lodge by gravity, and then purified through sediment filters and ultraviolet light filters. Water samples are taken every three months from all 10 cabins and guest rooms, the lodge, dock, and employee housing and bathrooms and are sent to a private laboratory to test the water to ensure that it is completely safe. Additionally, twice a year when the Costa Rican water department inspectors come to check the water in the gulf, they also test the water in the lodge for any issues. Nicuesa Lodge happily reports its water remains pure! 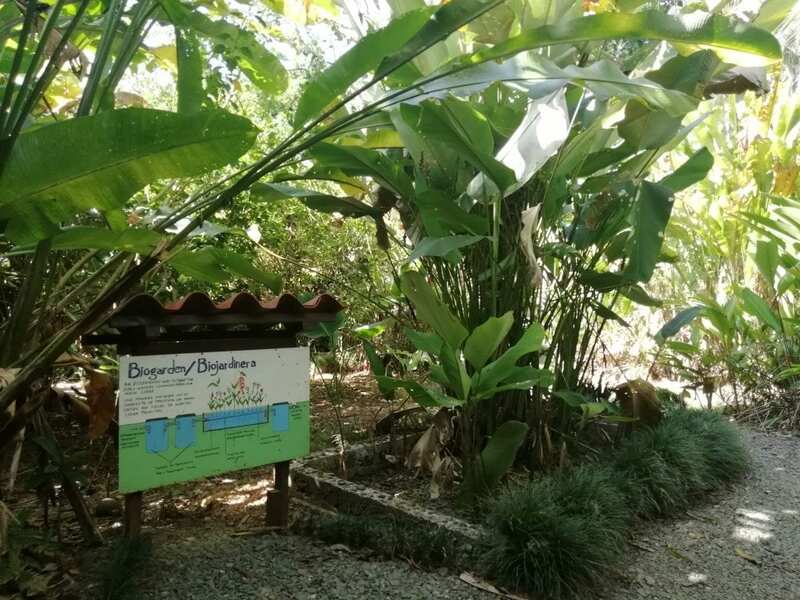 The lodge uses a bio-garden to treat its greywaters – wastewaters from sinks, showers, and the restaurant kitchen; but not from toilets – those are treated in a septic system. The greywater system first sends the water through a grease trap for pre-treatment to retain and remove large particles like food scraps, etc. Then, the water goes into the bio-garden, which is an impermeable excavation filled with rocks and specific plants. The rocks retain the sediments that are left after the pre-treatment, while the plants feed from the organic materials and nutrients that are in the water. The plants help to cleanse the water when they drink and evaporate it, and also give oxygen to the water treatment through their roots. That cleaned and recycled water is used in the lodge’s edible garden.